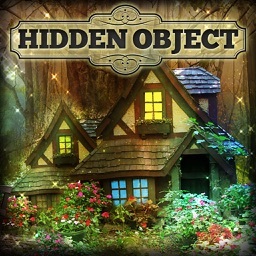 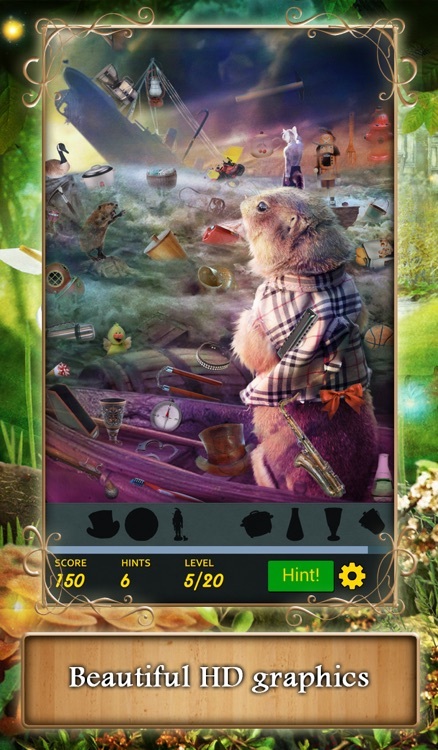 Hidden Object - Furball Adventures! 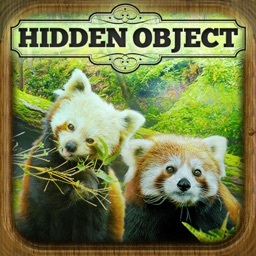 These furballs love to go on adventures! 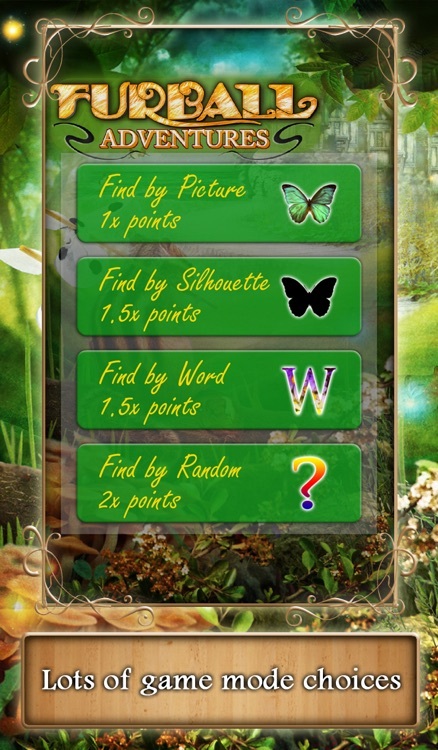 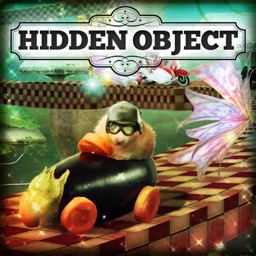 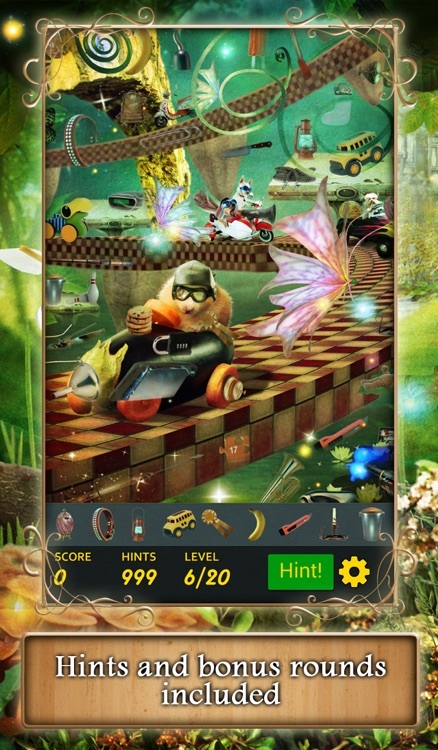 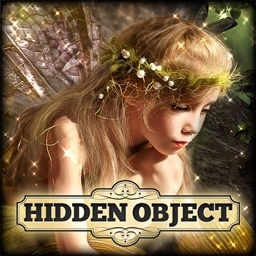 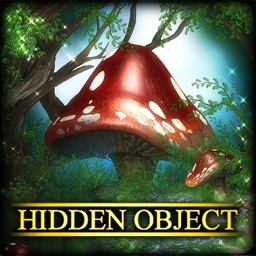 Help them find their way by uncovering the hidden objects across 20 cute 'n furry stages! 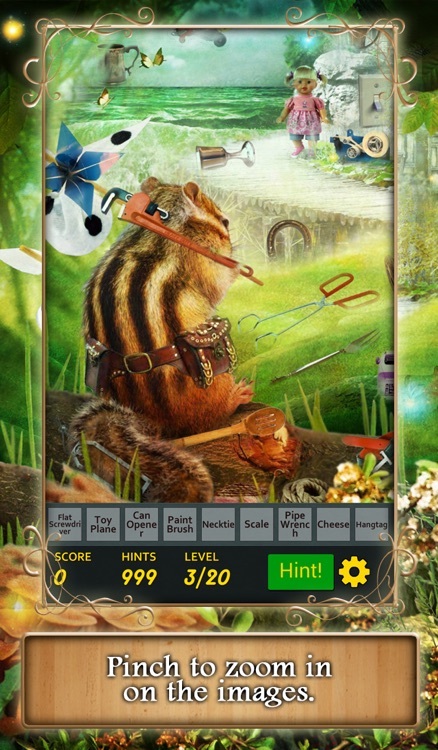 Furball Adventures includes beautiful HD graphics and the ability to zoom and pan the images.